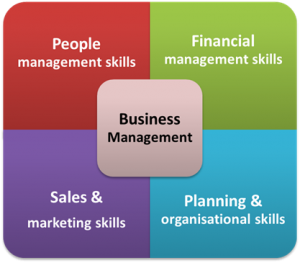 If you are seeking a formal qualification, whether it is Certificate level, or Diploma in Business Management, or Degree level (Bachelor of Business), have a look atNMIT which is located in the northern suburbs of Melbourne, but they also offer on-line courses. As a TAFE College the course fees are somewhat less expensive than many of the universities. 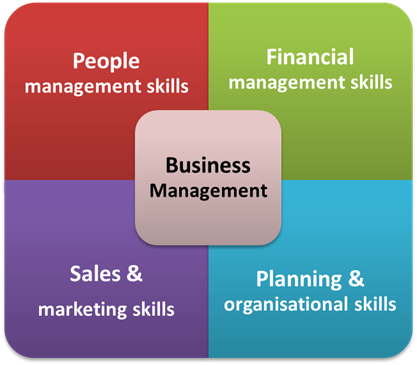 What should you consider when selecting a business management course? Hey, don’t forget to check out our small business blog ….